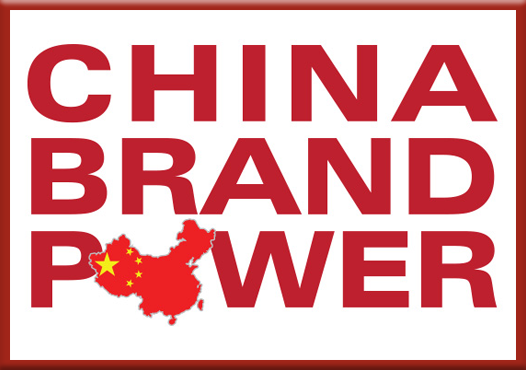 Congratulations on your decision to become a China Brand Power member! Returns and Refunds Policy: Please read our Returns and Refunds Policy carefully. This is the Return and Refund Policy of China Brand Power. The price for membership is $28.88 now. Remember that your Silver, Gold, and Platinum memberships include some or all of the following premium China Brand Power content. Our Brand Champions bring hundreds of years of combined experience and expertise in building brands across China. Access 70+ hours of in-depth interviews. 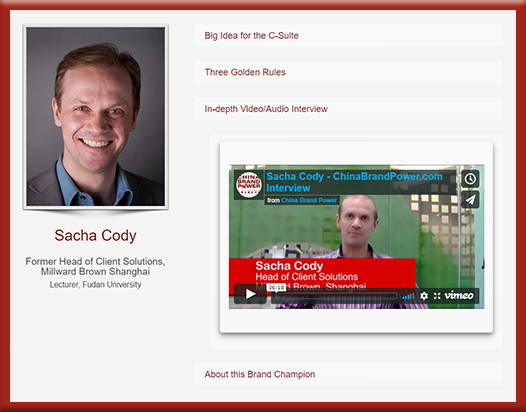 Get 8 videos full of Brand Champion advice for the C-Suite. 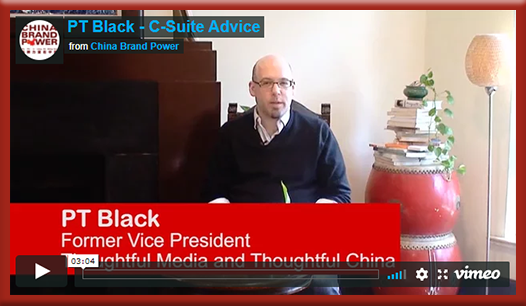 Home base for all our Brand Champions, including their top Big Idea for the C-Suite, Golden Rules for brand success in China, interviews, and biographical sketch. 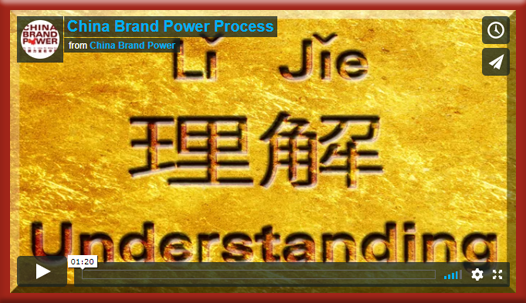 Sort by industry/marketing discipline and explore their point of view on how to achieve and sustain China Brand Power. 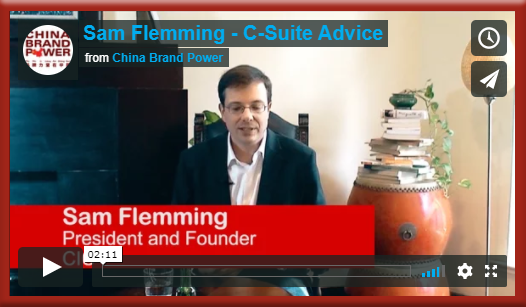 Learn Leadstar Consulting's road map to building your brand successfully in China, based on more than 3 years and hundreds of hours of in-depth research with some of the best minds leading brand success in China. Access 70+ Big Ideas from our Brand Champions. 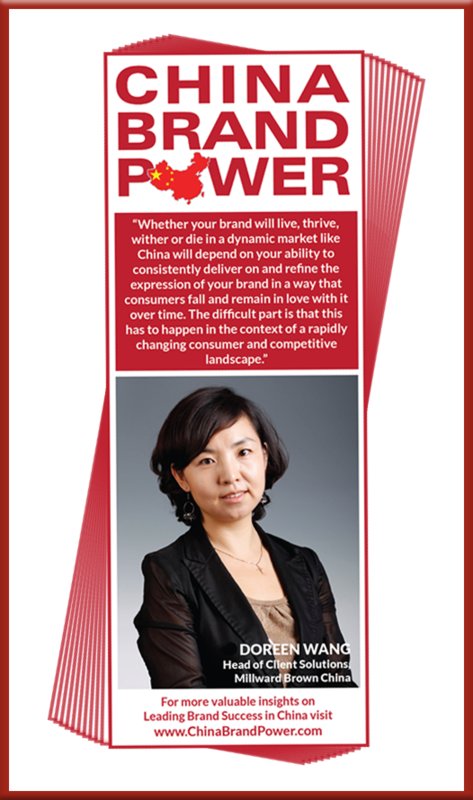 Discover 200+ key insights for leading brand success in China. Copyright © 2017 Leadstar Consulting. All rights reserved.